I’ve always been interested in healthy and natural food. When I started Asulia, I delved right into the world of food. It never ceases to amaze me how such a basic part of life can be so complicated. A big part of my career now is learning about food — the what’s in it, where it’s made and how it’s made. It’s my job to be educated about this common thread that brings us all together. When you’re working on something you love, you have a tendency to gravitate towards those with similar interests. Lianna Kushi is an example. She supported Asulia’s Indiegogo campaign last year and we’ve stayed in touch. Recently, we went to the Boston Snack Down event about food history and trends together and I learned more about her background. As the Program Manager at the Merrimack Valley Sandbox, she’s an advocate for startups and has a strong affinity for natural and organic food. Her grandparents, Michio and Aveline Kushi, opened Erewhon,“the nation’s pioneer natural foods distributor, to make organically grown whole foods and naturally processed foods available.” It was the first natural and organic food store, in Brookline, Massachusetts in the 1960s. 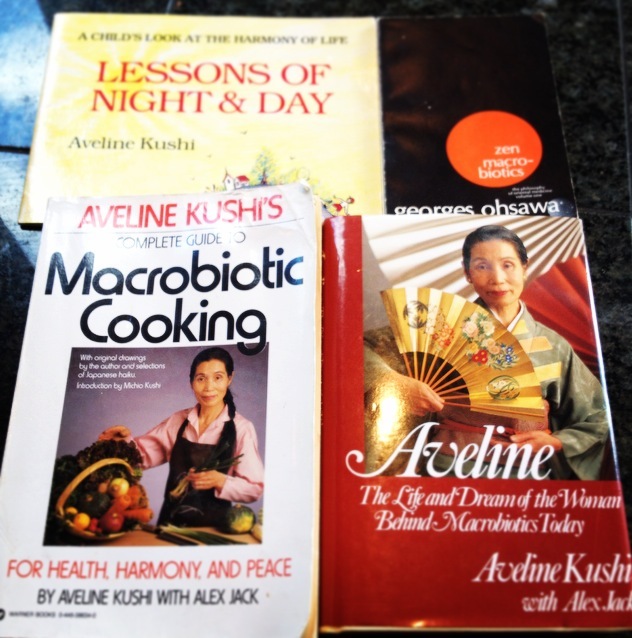 They also wrote a number of books about macrobiotic diets and founded the Kushi Institute, an educational organization for the training of future leaders of society, including macrobiotic teachers, counselors, and cooks, with affiliates around the world. Erewhon is featured in Joe Dobrow’s new book “Natural Prophets”, which talks about natural food history. Thanks to pioneers like the Kushi’s, the natural and organic food community is alive and growing. “Nationwide, natural and organic food sales grew 8 percent in 2010 versus the less than 1 percent growth in the $630 billion total U.S. food market, according to the Nutrition Business Journal. It grew at about a 5 percent rate each year from 2005 to 2009. With that growth and popularity comes a definite consumer advantage: Slowly but surely, the price of natural foods is falling.” Even Walmart has expanded their organic food offerings. I’m thankful Lianna’s grandparents and many other before us took a stand and kept going.